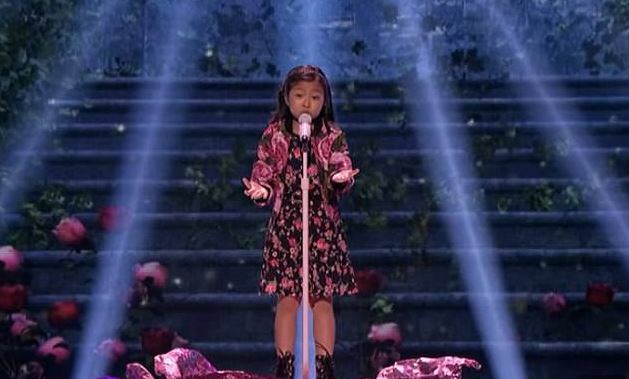 A nine-year-old’s stunning cover of Whitney Houston sparked a furious clash between America’s Got Talent judges this week. Singer Celine Tam, from Hong Kong, took to the stage on Tuesday delivering a passionate performance of Houston’s classic song, When You Believe. It was the young singer’s third performance for the judges and she received a standing ovation from the audience, as well as from judge Heidi Klum. 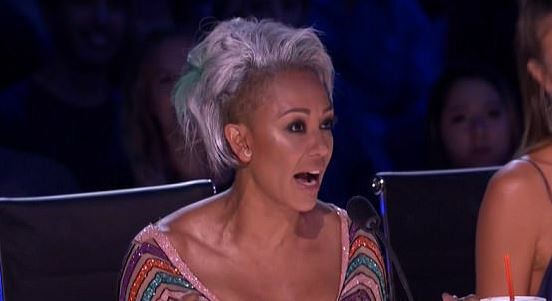 However, once the applause had finished and presenter Tyra Banks turned to the judges for their comments, Celine shockingly did not get the positive reaction you would have expected. Celine, you are nine years old! You are very brave to be up there on that stage and just be singing in your element. But tonight, I just think the song was too big for you. You’re amazing, but I think you should have chosen a different song and really contained your voice just a little bit better. Because I love you! 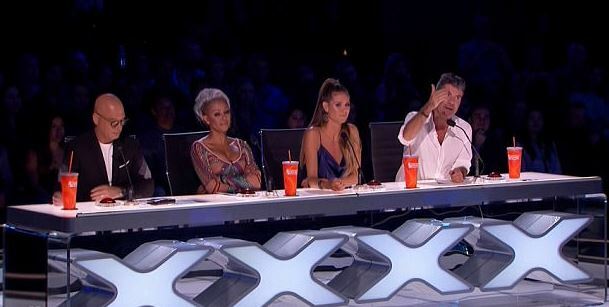 Before Mel could add any more, she was interrupted by loud boos from both the audience and fellow judge Simon Cowell. Simon wasn’t the only one who disagreed with Mel’s criticism as Heidi told Celine to forget everything Mel said before going on to praise the ‘innocence’ in her voice. Heidi added she could see Celine on Broadway and Howie Mandell similarly praised the singer saying that she was ‘a little miracle’. Earlier this month, guest judge Laverne Cox allowed Celine to go straight through to the live finals by pressing the coveted golden buzzer. Tensions further increased between the America’s Got Talent judges later on in the night as Mel dramatically stormed offstage after Simon cracked a joke at her expense. I kind of imagine this would be like Mel B’s wedding night. A lot of anticipation, not much promise or delivery. Mel, who is currently going through a divorce, then threw a cup of water over Simon and walked offstage. Later returning after an advertisement break, Mel admitted that it isn’t the first time she has thrown water at Simon. He should know if you say something inappropriate he’s gonna, like, get stuff thrown at him. In a friendly way. I made sure there was no ice in it this time. I told him he was an a–hole and that was it, and he goes, ‘Oh, whatever. Hopefully the judges have calmed down for the next round of live shows as, let’s just be honest, all this drama is just embarrassing. Aren’t you supposed to be the adults here, guys?